A great way as an organization to show how appreciative you are to your employees or volunteers. 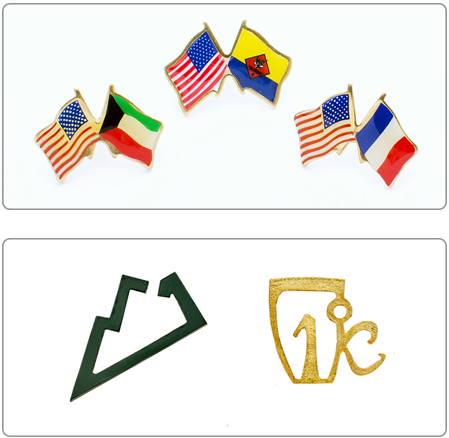 Show your American workforce you value them and take pride in keeping jobs in America by presenting them with one of our custom lapel pins. An excellent way to visibly display your company's logo and easily identify members or your team at trade shows and events.